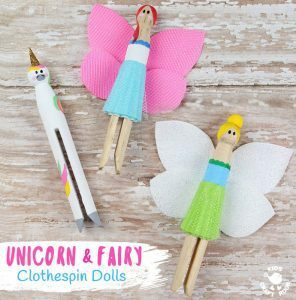 Fairy and Unicorn Clothespin Dolls are a delightful spin on traditional peg dolls! 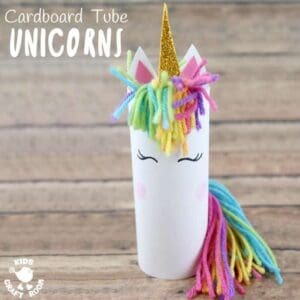 Simple to make and quite magical! 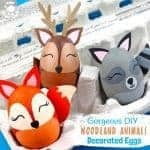 Everyone will love these pocket sized homemade dolls to play with. 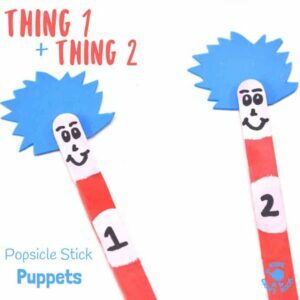 Thing 1 and Thing 2 Puppets are super simple to make and great fun for all Dr Seuss “The Cat In The Hat” fans, big and small! 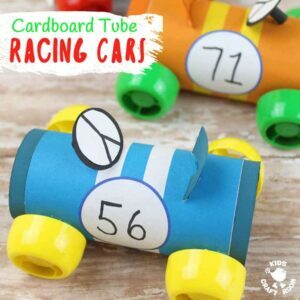 Use them to bring the story to life as you read with your kids or to inspire their imaginative play. 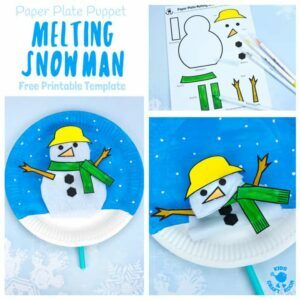 These popsicle stick puppets are super fun! 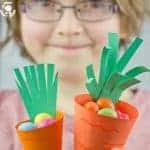 Kids will love making this Fake Dog Poop! 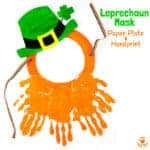 Such great fun for pranks and April Fool’s Day! 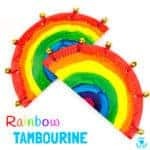 Position it well and lie in wait for your unsuspecting victim…revoltingly good fun! 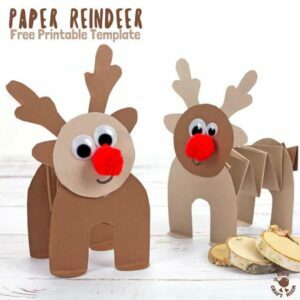 Here’s a super cute Printable Accordion Paper Reindeer Craft that the kids can make and actually play with too. 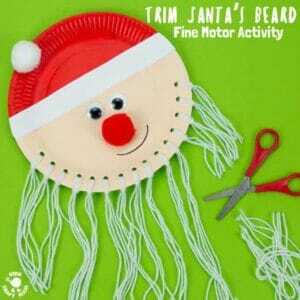 This homemade reindeer toy stands up and can also be bounced on its bottom! 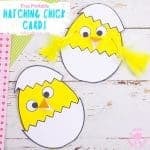 So much fun for little ones!